A special workshop with one of the country’s leading communicators helping local organizations to improve their communications, create media, press releases and PR. Sponsored by more than 25 organizations. 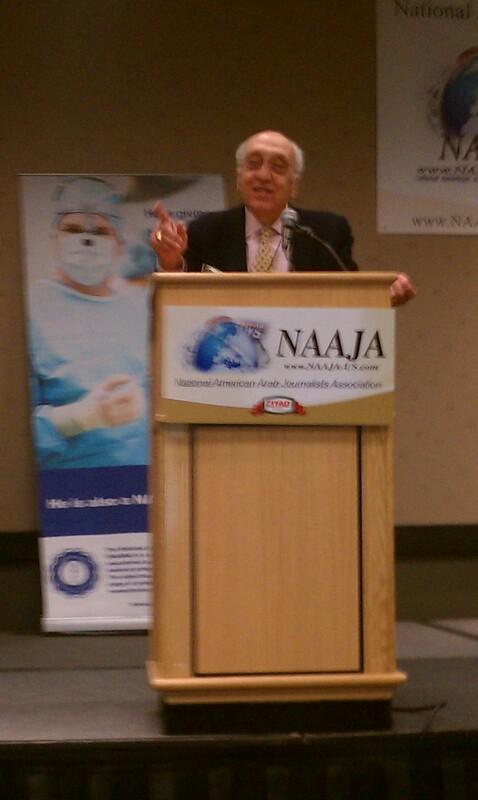 Three scholarships will be awarded and NAAJA will present its Excellence in Journalism awards for 2011. Register today at www.NAAJA-US.com and help strengthen the voice of American Arabs. Reserve your room at the Hyatt Regency today at a special rate of only $89 per night. NAAJA is a National Professional Journalism organization and is a non-political association. 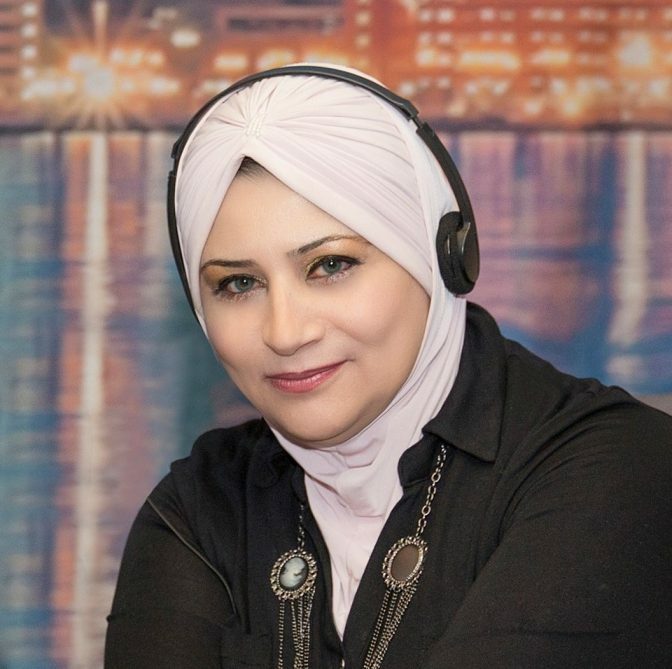 Our Not-for-Profit Status is held by the Detroit Chapter of NAAJA, the Union of Arab American Journalists. This entry was posted in History and tagged 2011 Journalism conference, conference agenda, historical document, NAAJA, National Arab American Journalists Association, panel discussions, speakers. Bookmark the permalink.